It is comprised of a volunteer Board of Directors as well as community members and other supporters who strive to perpetuate the rich history of Steeplechasing in Aiken with the aid of the Aiken SERTOMA Club and other volunteers from our community. Profits from the races have aided Aiken charities such as Helping Hands, Inc., Hitchcock Woods Foundation, The Cumbee Center, Public Education Partners, CanHope, Aiken S.P.C.A., Aiken Rescue Squad, Aiken Public Safety Horse Rescue Squad, National Steeplechase Association Injured Jockey Fund and the Aiken Thoroughbred Hall of Fame. The Association was founded in Aiken in 1930 by several influential horseman among these were Thomas Hitchcock, Temple Gwathmey and Harry Worchester Smith. 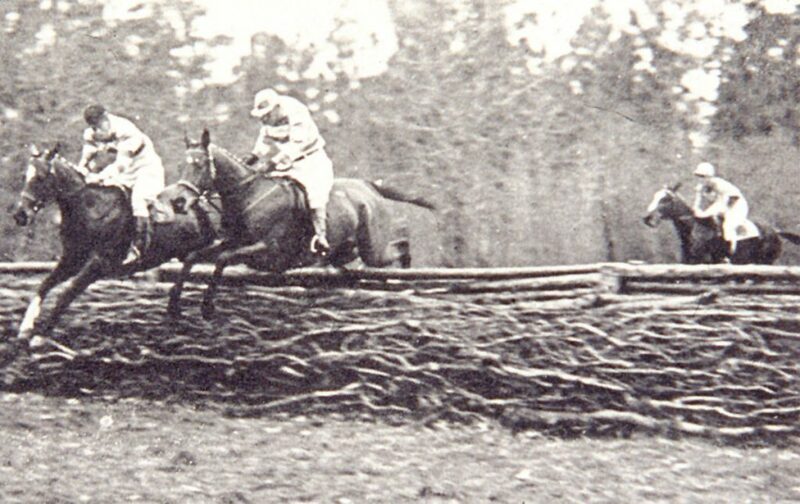 The first official race was run in Hitchcock Woods (a beneficiary of the Aiken Steeplechase Association) along the Aiken Hounds draglines. Over a thousand people gathered to watch some from as far away as Camden. To keep them company, several hundred children from Aiken Prep and Fermata School were mounted on their ponies for a better chance at viewing the sport. 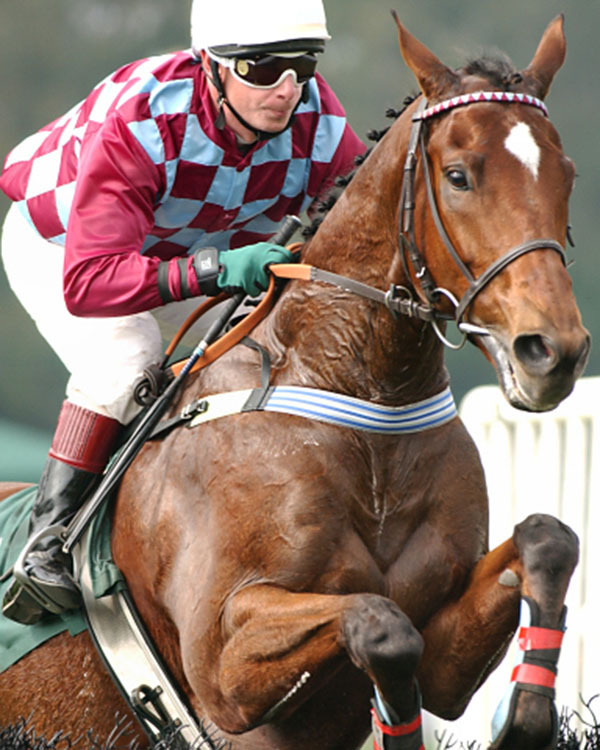 Aiken has been home to many steeplechase greats and to many exceptional trainers: Thomas Hitchcock, the dean of American Steeplechasing and Ambrose Clark, one of the sport's greatest players, to name a few. Many other people have the passion for the sport and it is to their credit that it renewed in 1967 after a twenty-five year hiatus due to war and civic development. The past efforts of Charlie S. Bird, III, G.H. Bostwick, MacKenzie Miller, Willard Thompson, Ford Conger, and Paul Mellon revived the tradition of Steeplechasing in Aiken and have left a legacy that the Association now calls upon again to secure the future of the sport. The universal truth is that horses will always rein supreme in Aiken's history and in her future. It is the goal of the Aiken Steeplechase Association to continue this legacy started by these sporting gentlemen.